This Monthly Progress Update brought to you courtesy of the F4CP. If you are not yet a member, please click below to unlock your complete membership benefits. This month, the F4CP proudly introduces one of its latest trifold brochures. This brochure was created based on a request from the Ohio State Chiropractic Association Opioid Task Force. When approached by local hospital representatives to create a brochure to be given to patients on discharge from emergency rooms and step-down pain facilities, Ohio State Chiropractic Association Opioid Task Force contacted the F4CP for assistance. · What does a doctor of chiropractic do? Click here to download the members-only trifold brochure to use in your community. Ohio State Chiropractic Association Opioid Task Force members from District 14 have been extremely active in utilizing Foundation materials to educate their community regarding chiropractic care as a safer, first-line approach to health care as opposed to opioids. Youngstown TV 21 filmed the event and their program made the 11 o'clock news. Click here to view the media coverage. Ken Kaufman, DC, Team Chiropractor for the Baltimore Orioles, builds awareness of opioid dangers and chiropractic solutions. Dr. Kaufman sent a letter to the editor of the Herald-Tribune focused on developing conservative care to avoid wrongful diagnoses and treatment in patients. 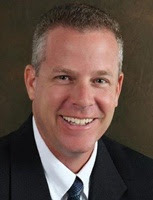 His letter was inspired by a presentation titled, “The National Issue of Opioids: Conservative Care to Help Patients Avoid Medical Errors,” at the Florida Chiropractic Association regarding more careful treatments. 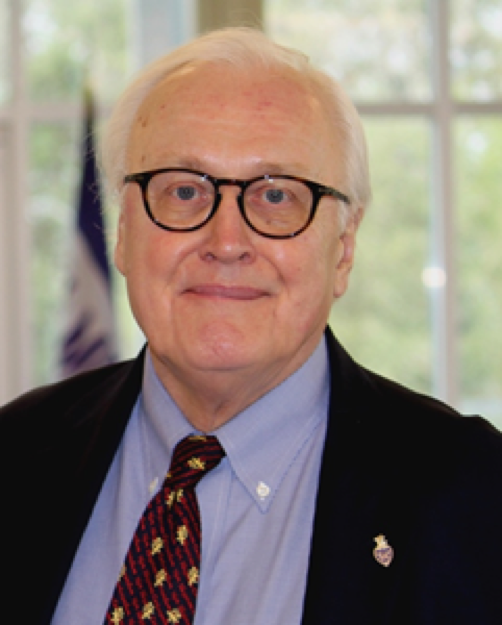 This month, the Foundation for Chiropractic Progress would like to recognize Peter Martin, DC, for his dedication to the chiropractic profession during the last 50+ years. In 2014, the Florida Chiropractic Association named Dr. Martin Chiropractor of the Year for his contributions to the profession. Since 2009, Dr. Martin has generously donated $11,100 to the Foundation to help raise awareness about the benefits of chiropractic and to further educate the public about the significant value of chiropractic care on individuals’ overall health and well-being. The F4CP is sincerely appreciative of the long-lasting support shown by Dr. Martin. It is because of contributors like Dr. Martin that the Foundation is able to continue its mission toward generating positive awareness about chiropractic and encouraging the public to receive the safe and effective care they need and deserve. Much of the F4CP's success can be attributed to its contributors. This month, we recognize ChiroSecure - for its dedication and commitment to the chiropractic profession. Harnessing the power of social media, the internet and the world of mobile connectivity, ChiroSecure's strategy of communication with the chiropractic profession brings awareness of issues impacting your practice. As a result, doctors are immediately aware of issues within and outside the profession, and are delivered strategies from ChiroSecure’s leader Dr. Stu Hoffman, their entire legal team and top experts in the profession on how best to respond when necessary and not to react if not necessary. 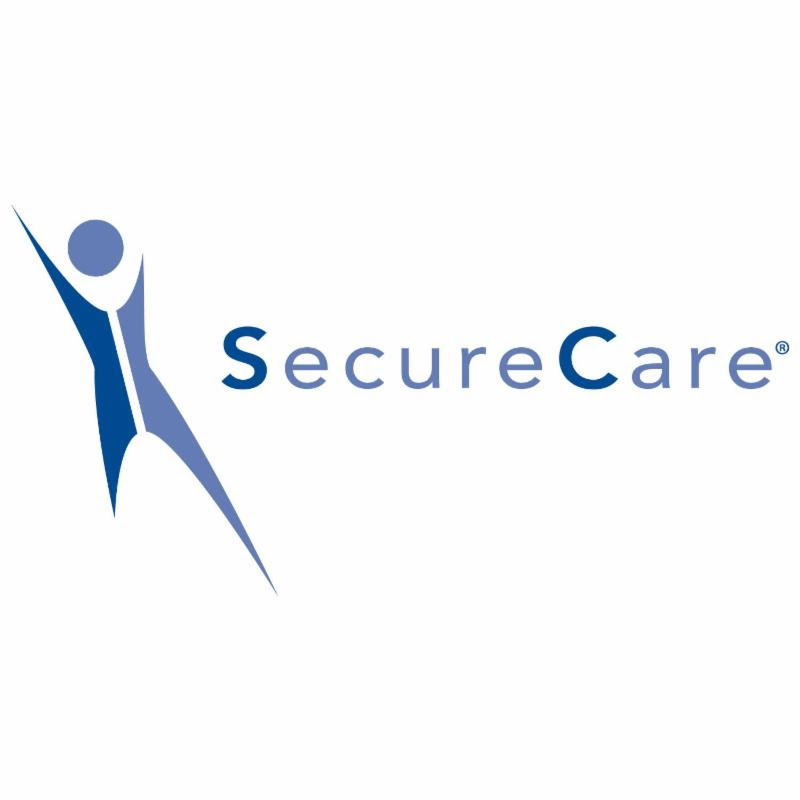 ChiroSecure supports the entire profession with its membership with the Foundation! 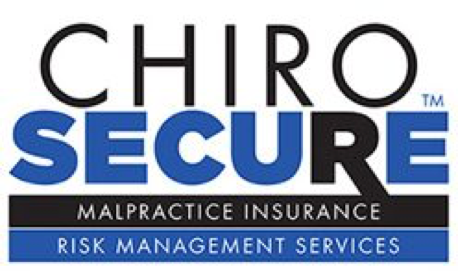 The F4CP is proud to acknowledge the contributions of ChiroSecure since 2013 and their work providing chiropractic malpractice insurance for the industry. We thank ChiroSecure for supporting Foundation efforts to increase positive press for chiropractic. you may already be a part of the F4CP! Contact Membership Director, Marta Cerdan, to set up your account or get started on using the materials: marta@f4cp.com. The continued growth of the Foundation is dependent upon more doctors, vendors and students getting involved. All of the monthly contributors can be found at the website. Encourage your list of contacts to join you in support of the profession's successful positive press campaign. Forward this newsletter to them. This campaign is making a difference by informing patients everywhere about the benefits of chiropractic care!! OVER ONE HUNDRED BILLION POSITIVE MESSAGES ON CHIROPRACTIC DISTRIBUTED AND TRACKED OVER THE LAST THREE YEARS!